Was STEAM Involved in Picasso's Guernica? 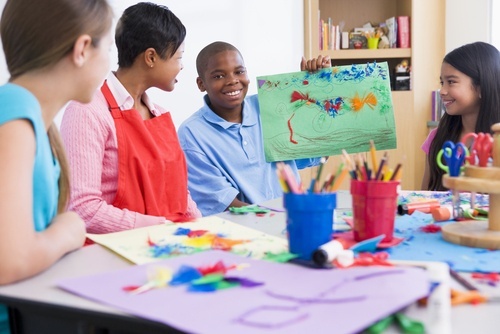 Did you know that the Next Generation Science Standards have applications in art? 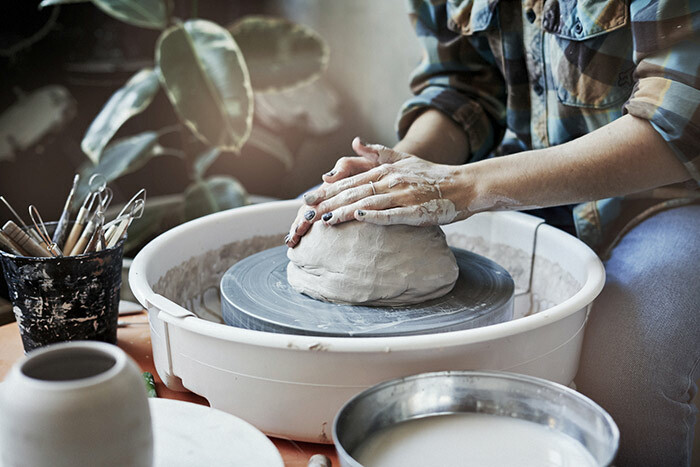 While including the arts with science, technology, engineering, and mathematics (STEAM) may seem counterintuitive, the fact is that at their core, STEM and art have higher order thinking in common. STEAM learning is about creativity – discovery and invention – as well as analysis, communication, and critical thinking, all of which are essential to the creation and appreciation of art. Understanding STEAM and the connection between art and science, technology, engineering and math is important, because the connection comes about through the exact skills that we've been talking about. Science, technology, engineering and math is problem solving and answering questions. Math is just a tool for communication. The engineering and the science, what we're talking about is the problem solving skills. 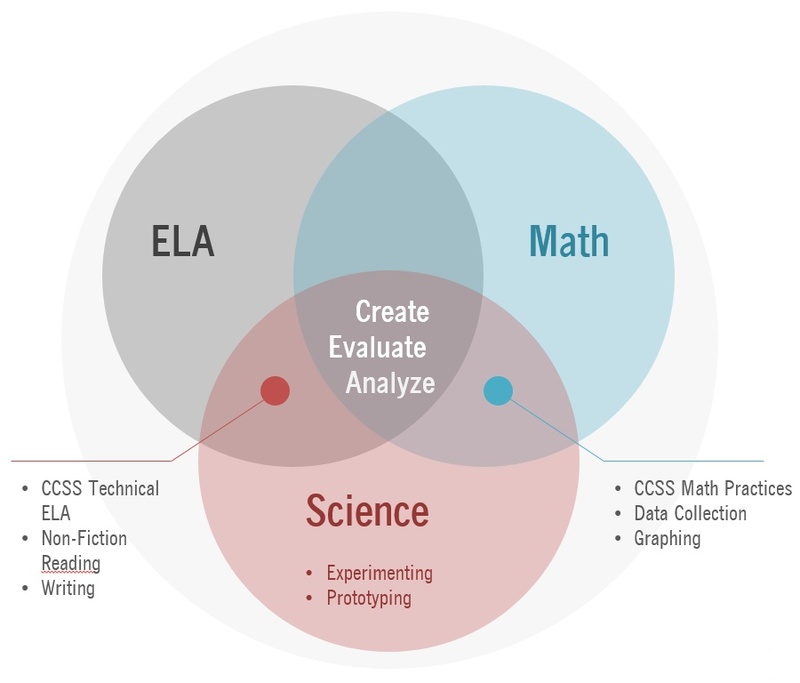 We're talking about higher order skills—creating, evaluating, analyzing. Nationally recognized education journalist Jennifer Berkshire discusses big questions that will continue to shape the future of K-12 with KnowAtom CEO Francis Vigeant. Should school be about adults pulling or kids pushing? 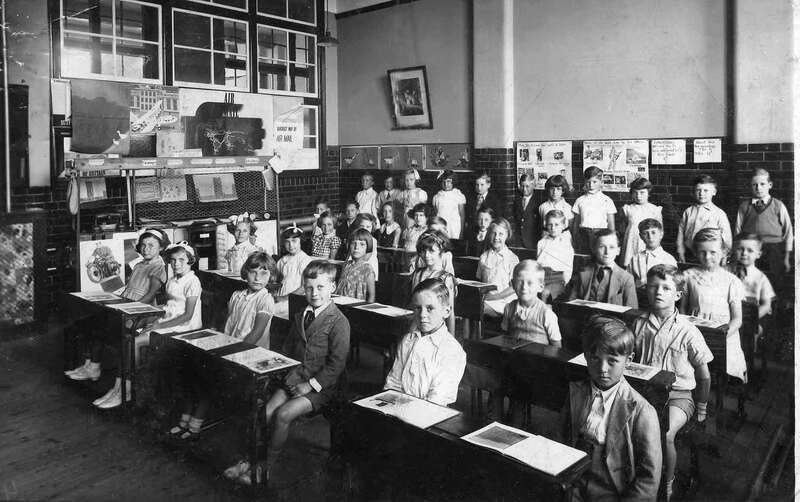 What should the relationship between charter schools and traditional school districts be? How should we measure school quality? What is the relationship between schools and neighborhoods? KnowAtom CEO Francis Vigeant discusses the connection of art to science, technology, engineering and math in K-12 classrooms with special guest Dr. Stephen Immerman, president of Montserrat College of Art in Massachusetts. • Beyond aesthetics: What is art? • Why STEM educators are welcoming art and calling it "STEAM"